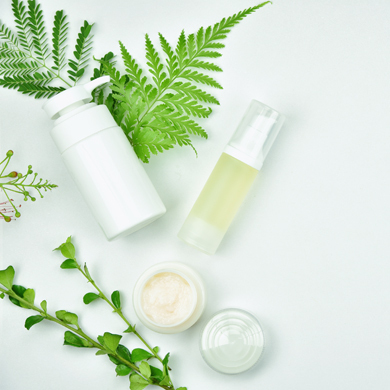 From naturally derived ingredients to sustainable packaging, preserving the environment is becoming top of mind for many companies. These brands are going above and beyond to pave the way for green to become mainstream. With eco-friendly ingredients, recyclable packaging and sustainable practices, Davines has been a major part of the green movement. 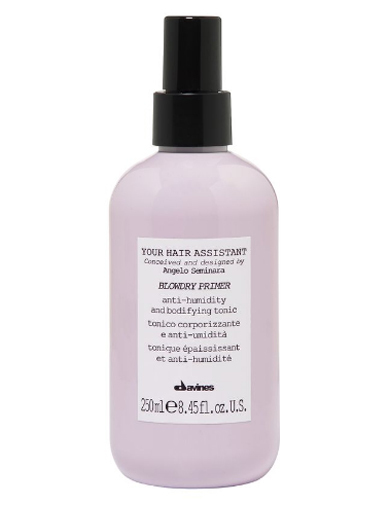 Since naming Angelo Seminara as the brand’s artistic director in 2011, Davines continues to be at the forefront of green product innovation. 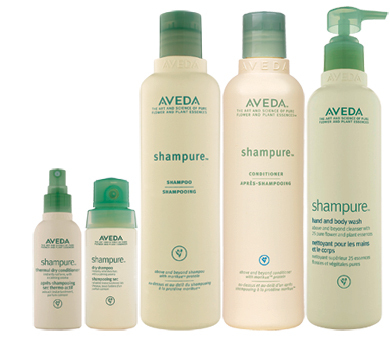 Since its launch by Horst Rechelbacher in the late ’70s, Aveda has become a leader in the sustainable category. Using nearly 100 per cent of naturally derived ingredients in its products, the brand has flourished with its haircare, styling, colour products, skincare and makeup. 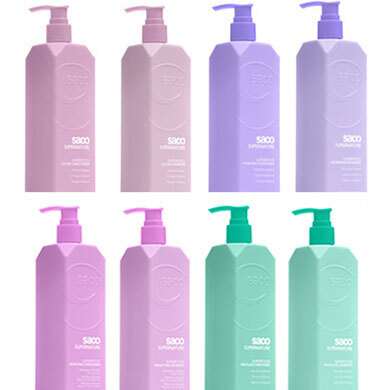 Founded in 2004 by Australian editorial hairstylist Kevin Murphy, the brand focuses on taking a skin-care approach to haircare, while also being mindful of the environment. 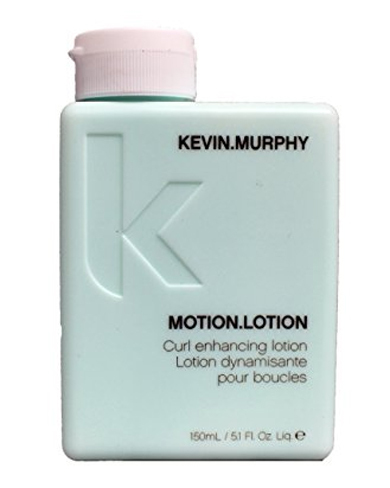 Known for their sustainable packaging and ingredients, Kevin. Murphy offers a high-quality range of care, styling and colour products for all hair types.